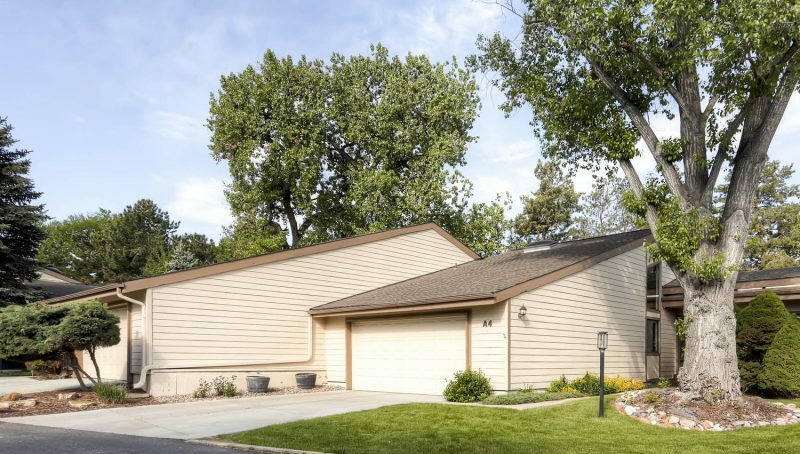 Ranch townhome backing to 6th fairway of Lakewood Country Club! 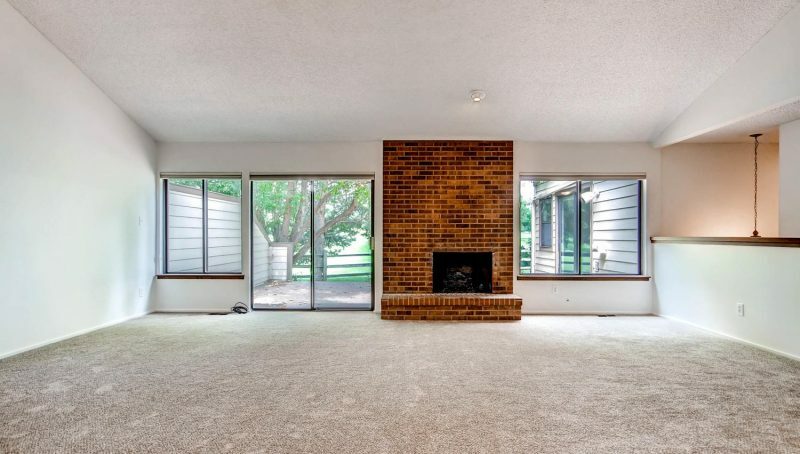 Refreshed with brand new carpet and paint! 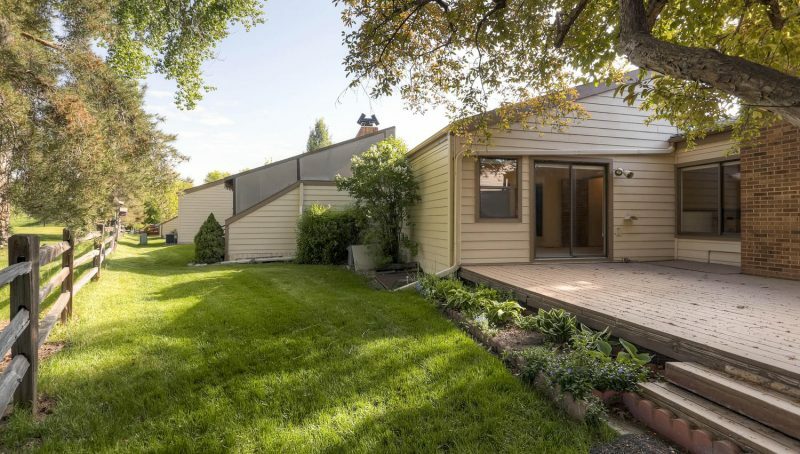 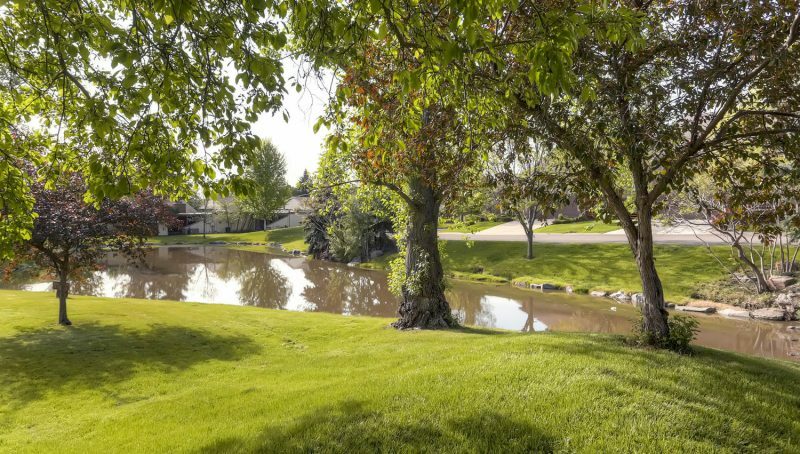 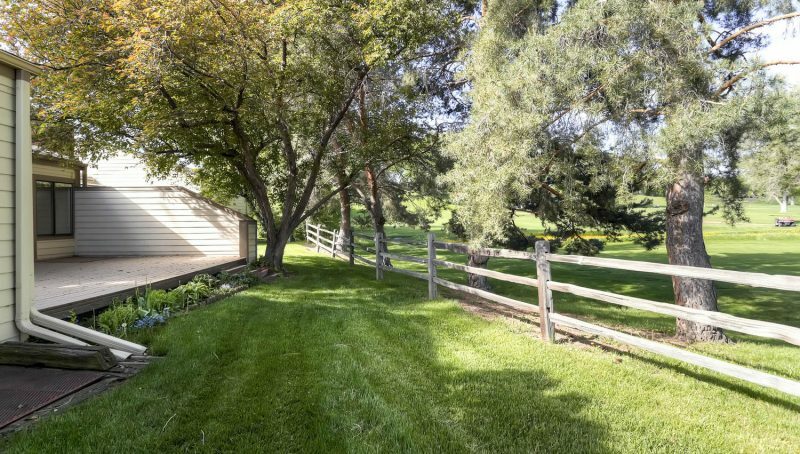 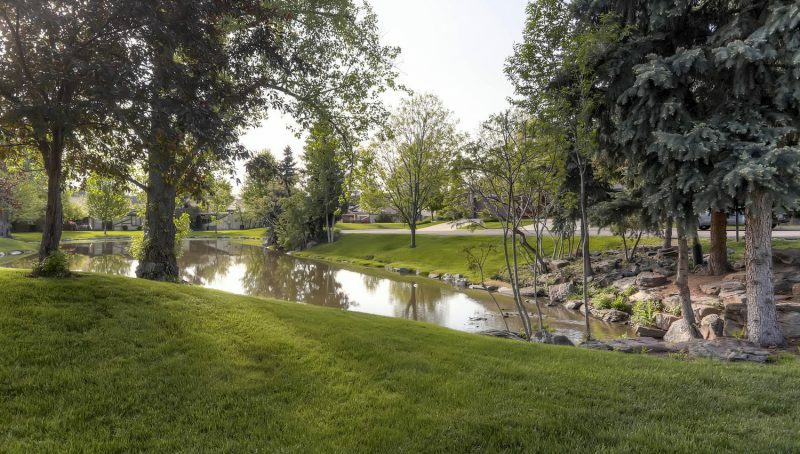 This spacious ranch townhome backs to the 6th fairway of Lakewood Country Club in highly desirable Meadow Creek. 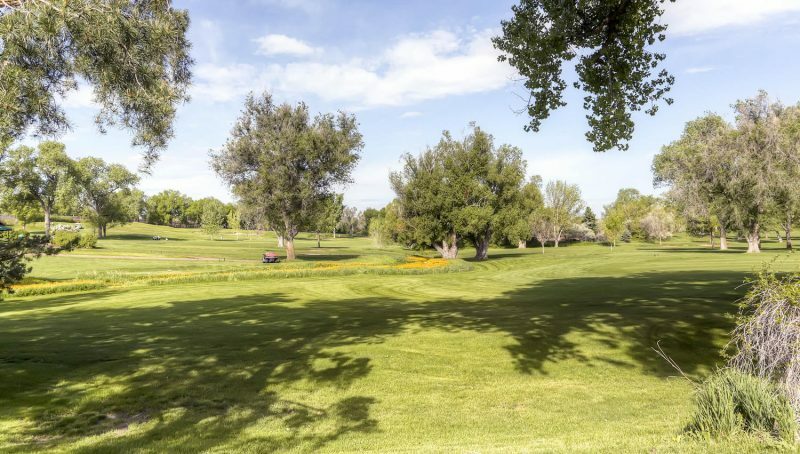 Enjoy access to the Meadow Creek clubhouse and tennis courts. 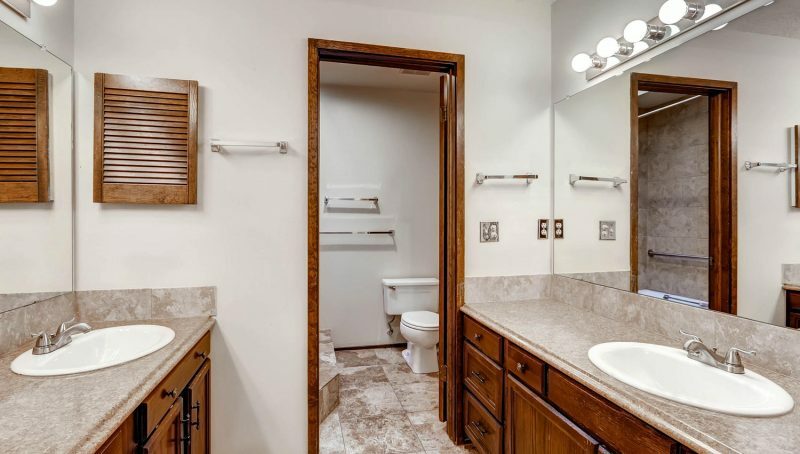 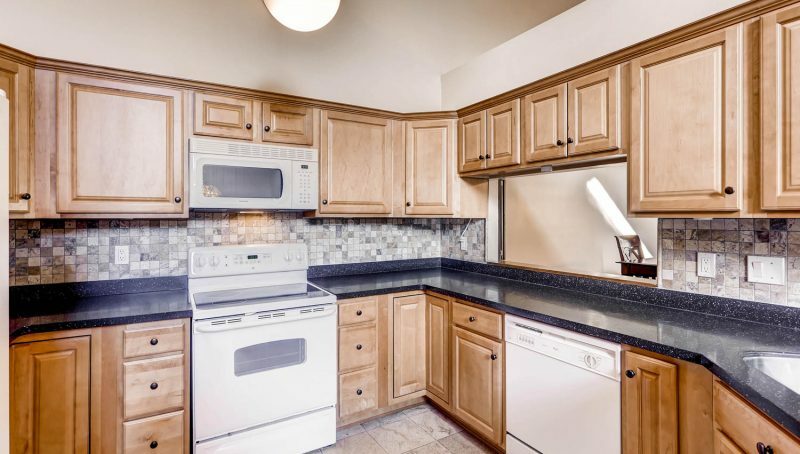 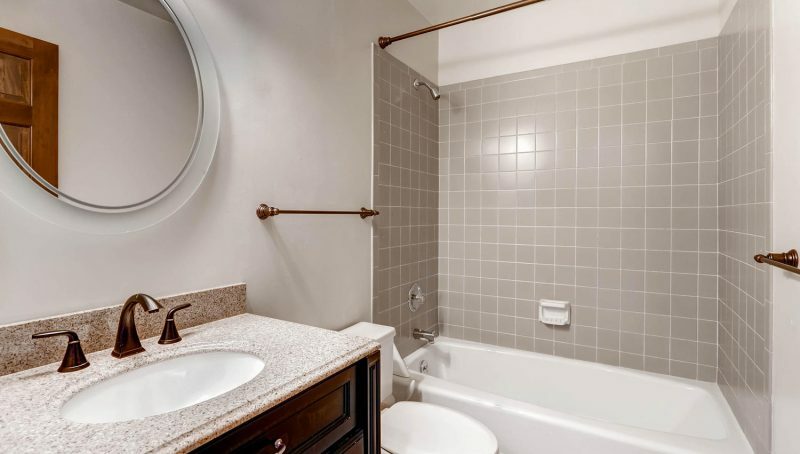 The sellers have recently remodeled the kitchen and updated the main floor baths. 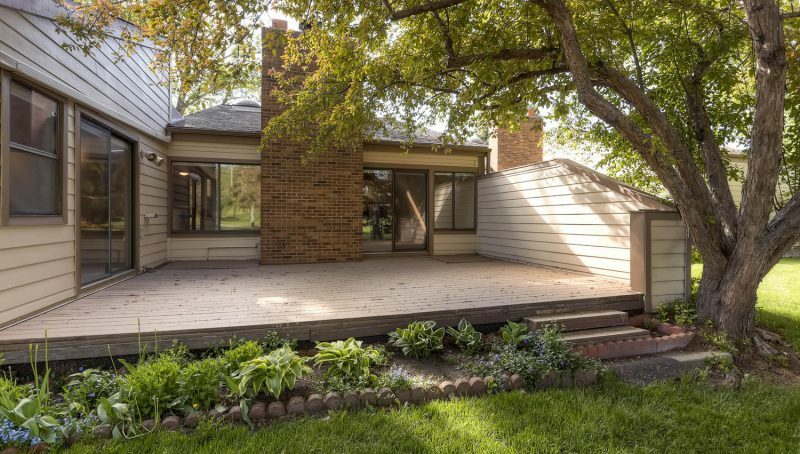 The living area opens up to a large deck overlooking the golf course and you’re surrounded by mature trees that only add to the view. 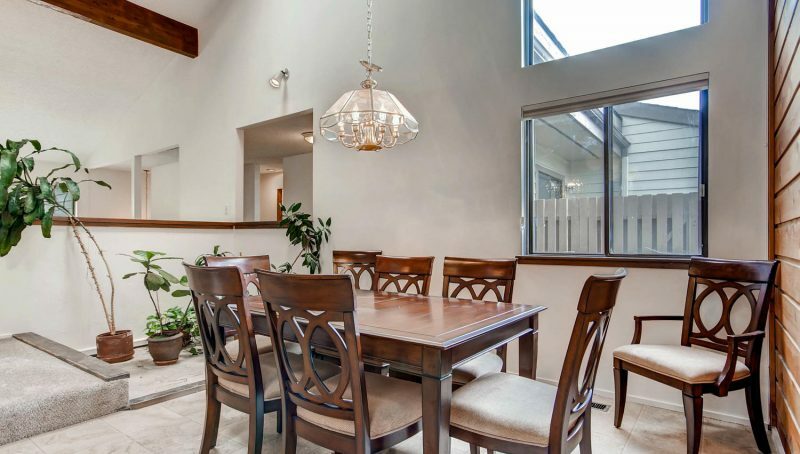 The breakfast nook and formal dining provide plenty of room for entertaining. 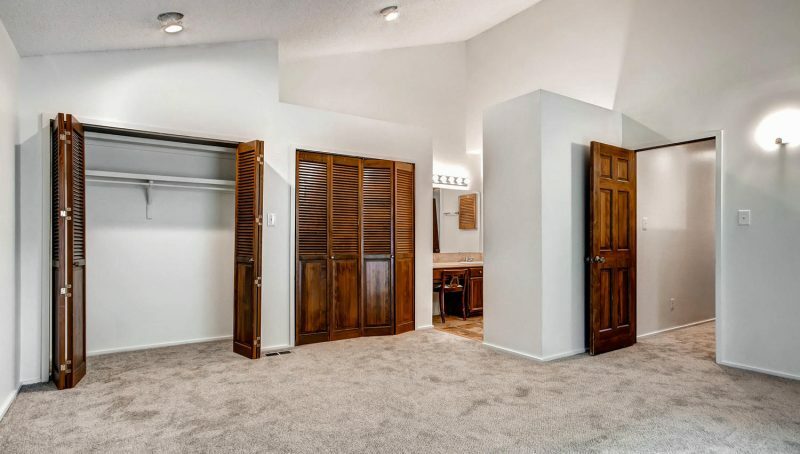 The master bedroom has two closets, an updated full bathroom with two sinks and access to the deck. 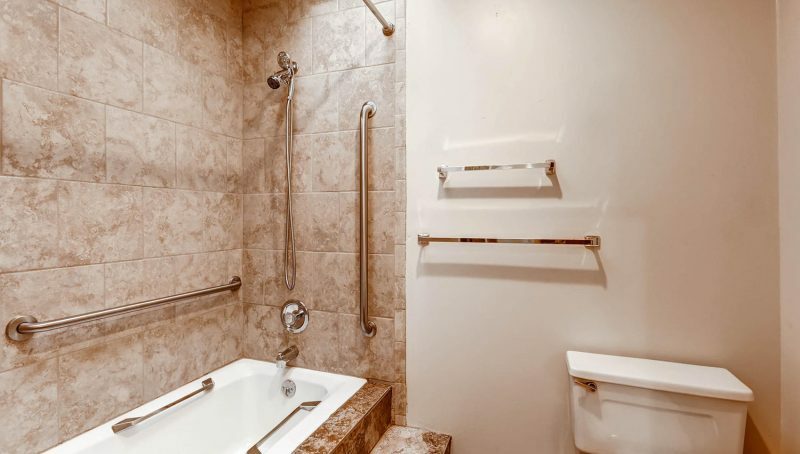 The second bedroom has its own private deck and the second full bath has been updated as well. 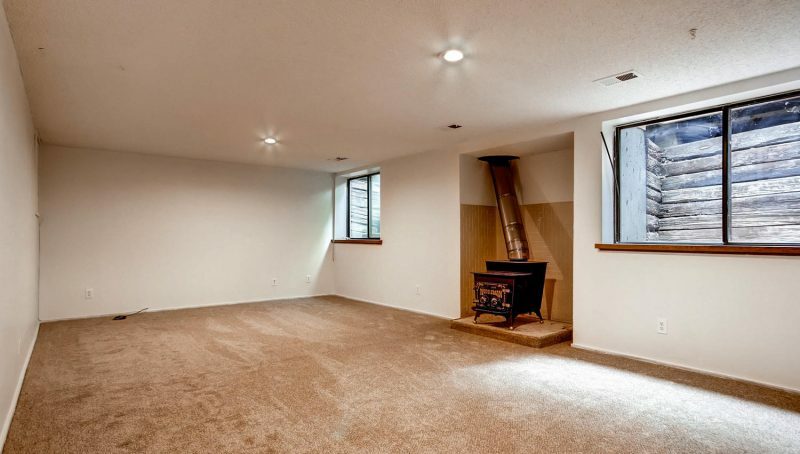 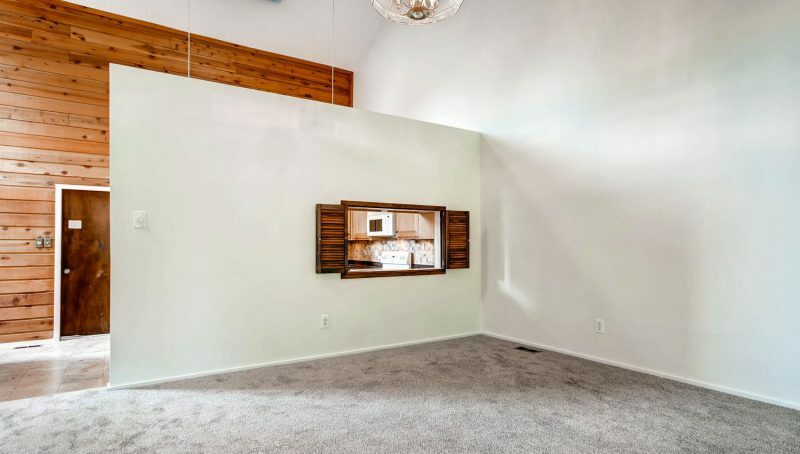 The finished basement has a second living area and additional bedroom. 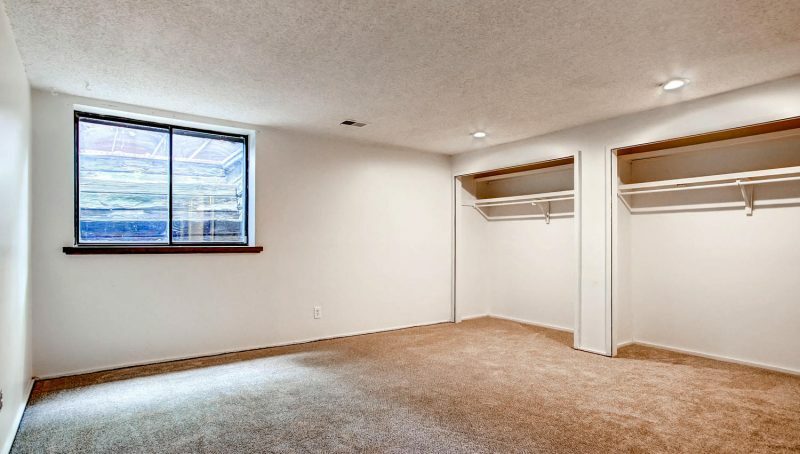 There is also a storage room and a crawlspace which provide ample storage. 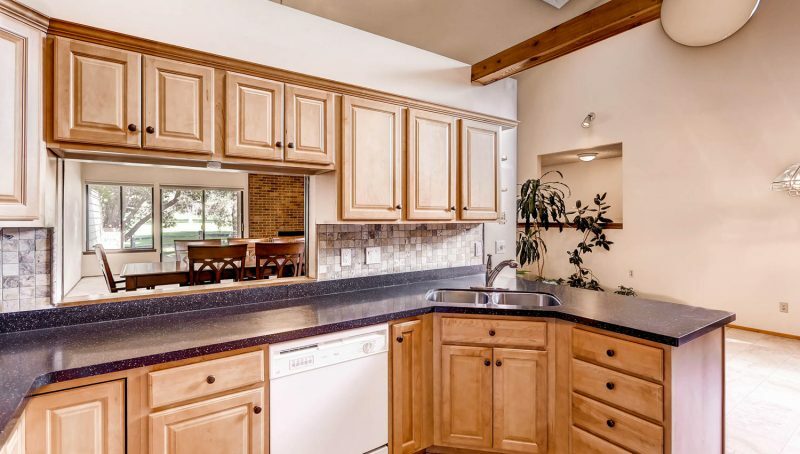 Very few of these homes come up for sale, so don’t delay.